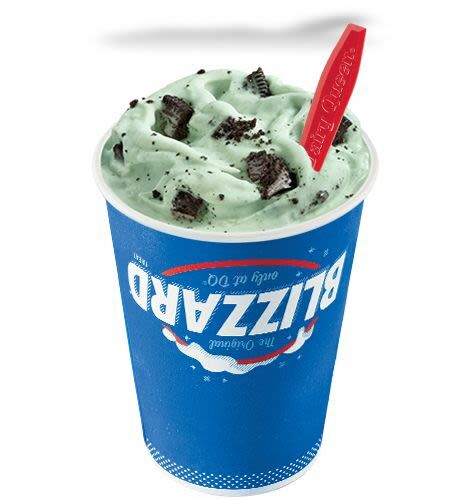 As someone who only buys mint chocolate chip ice-cream, this is the blizzard for me. I would actually prefer the oreo chunks without the icing (just the cookie part) to pair with the mint ice cream but I'm sure many people also enjoy the icing of the oreo. The minty flavour is soothing on my stomach, yum! One of the best. Love the minty fresh aftertaste.